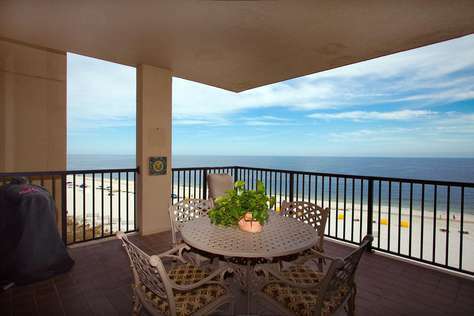 Romar House 602B is a spacious, three bedroom condo overlooking the beautiful Gulf of Mexico. The full size kitchen includes a separate ice maker, dishwasher, and microwave. The master bath has a separate dressing area and wonderful walk-in shower. 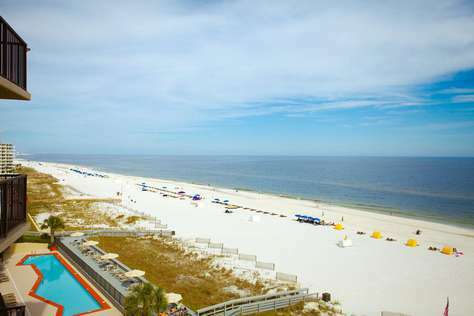 This unit sleeps 8 with a king size bed in the master bedroom, a queen bed in the first guest, a set of twin beds in the second guest room, and sleeper sofa. All units include a washer and dryer. Internet service is offered at no extra charge.